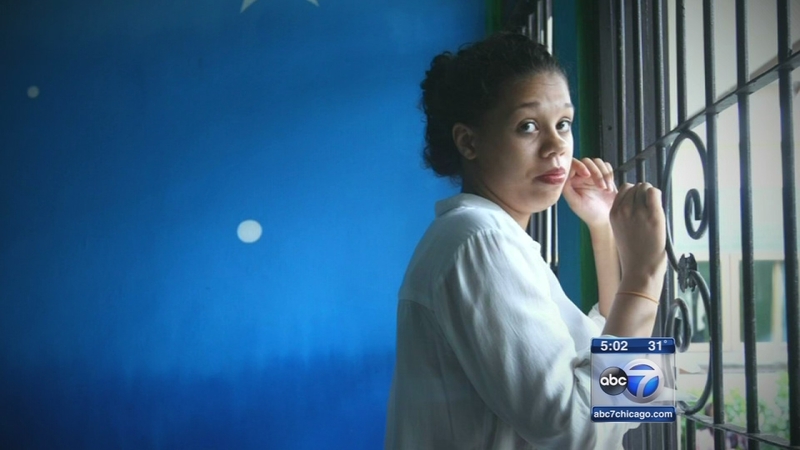 BALI, Indonesia (WLS) -- The Chicago woman on trial for murder in Bali has given birth to a girl. Heather Mack was admitted to Sanglah Hospital in Denpasar about 1 p.m. and gave birth about six hours later, Kerobokan prison chief Sudjonggo said. One of her attorneys, Anthony Scifo, said Mack gave birth by cesarean and that she and the 5 lbs. 10 oz. baby, named Stella, are healthy. Mack and her boyfriend, Tommy Schaefer, are charged with murdering Mack's mother at a hotel in Bali in August. According to Sudjonggo, who like many Indonesians uses a single name, prison rules would allow Mack to keep her baby with her at the prison until she is 2 years old. Mack has said she wants the baby to stay in Bali so she can visit her while in jail. The hearings for the separate trials will be rescheduled pending Mack's condition, said Hasoloan Sianturi, spokesman of the Denpasar District Court. Their trials are to resume March 24, when prosecutors would submit their sentencing demands. Schaefer says he beat Sheila von Wiese Mack with a bowl after she threatened to kill their unborn child. Mack testified that they panicked afterward and that she did not want her mother dead. Prosecutors say the couple then stuffed the woman's body in a suitcase. Schaefer, 21, and Heather Mack, 19, are being tried separately by Denpasar District Court, where they are charged with premeditated murder. They could face a firing squad if found guilty. The victim's body was found in a suitcase on a taxi. Schaefer told the court their relationship was not endorsed by his girlfriend's mother. He said she insulted him using a racial slur and described her daughter as a prostitute who liked a black man. Prosecutors said Mack had suggested to Schaefer while they were in America that he hire someone for $50,000 to kill her mother. An American man charged with murdering his girlfriend's mother has told an Indonesian court he was angry after the victim threatened to kill his unborn baby.